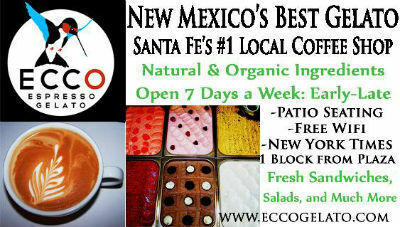 World-class espresso, lattes, tea, handmade gelato, fresh sandwiches and salads made from natural and organic ingredients. Open seven days a week. 1 Block from the Plaza. Panini, salads, sandwiches, crepes, frozen yogurt, daily honey tastings, and much, much more. Wifi available.